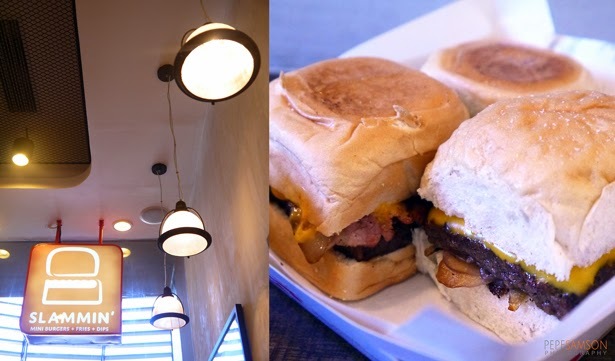 Hidden amongst the throngs of high-end establishments in Greenhills Promenade 3 is Slammin’ Mini Burgers + Fries + Dips: a casual restaurant specializing in mini-burgers and sliders. If the name sounds familiar, it’s because Slammin’ is the rebirth of Slammers; the latter has completely revamped its menu and changed its concept to match the new direction it is going to: starting a mini-burger foodie culture. 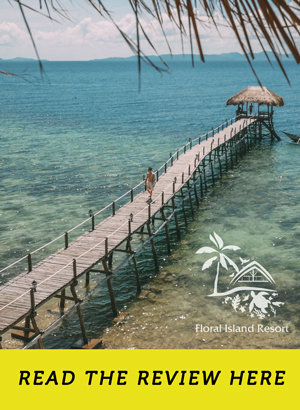 Admittedly, I had serious misgivings after seeing the small place, which consists of only 2 tables and a bar that could accommodate around 8 people—but then I realized it was designed to be “grab-and-go”. Incidentally, the cinemas were nearby, so diners looking for some movie snacks, beyond the popcorn and soda, have an exciting new option. It wasn’t until I tasted the burgers that my reservations totally vanished. Judgmental as I might sound, I never thought that such a place could dish out awesome fare—I had a preconceived notion that this was a dressed-up burger kiosk, an embellished Angel’s Burger. 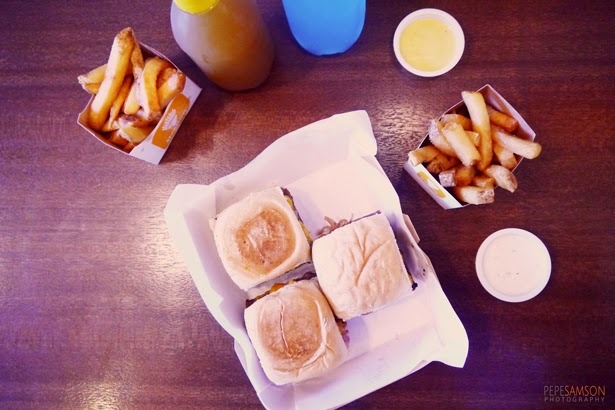 (Which, by the way, doesn’t mean that I hate Angel’s Burger—after all, I had quite a hefty share of its greasy goodness during college years.) It’s just that I never expected Slammin’s burgers to be awfully good! 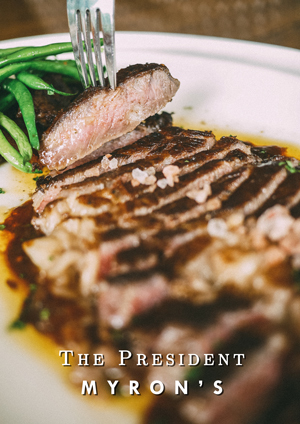 The menu is straightforward, allowing diners to choose easily. 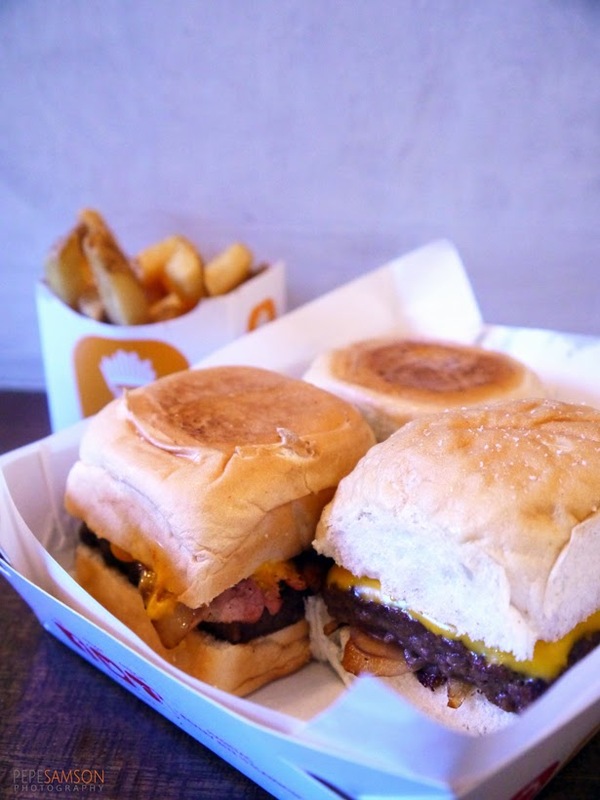 To sample more variants, I ordered the Slammin’ Trio (P225): a combo of three different mini-burgers. 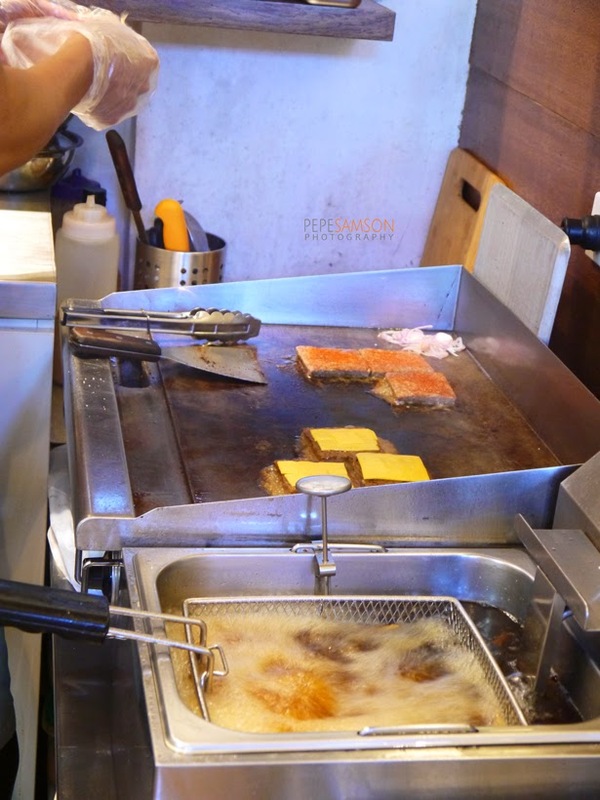 There's the All-American Slider (P145 double, P215 triple), which is composed of Slammin’s signature patty that is “onion steam-grilled”, then topped with onions and melted cheddar. 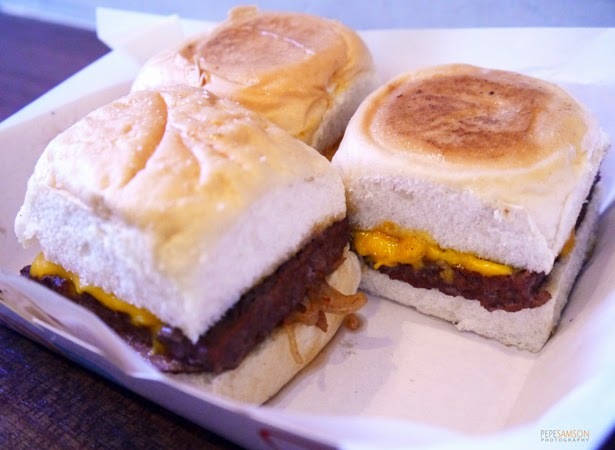 The Slammin’ Cheese (P125 double, P185 triple), a basic cheeseburger, is also available for those who prefer the classic. 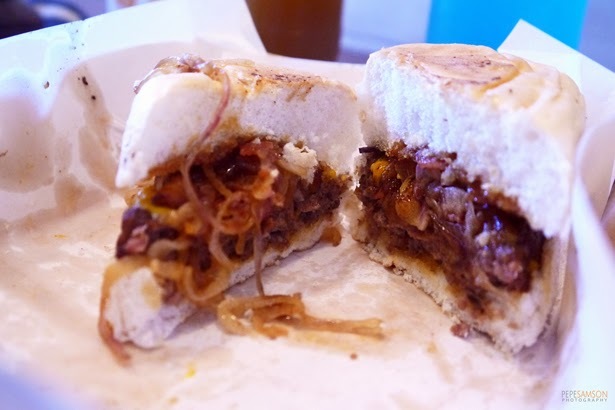 My favorite among the three was the Bacon Mushroom Melt (P175 double, P255 triple), which demonstrated that definitive American goodness necessary in any burger. The bacon was (thankfully!) 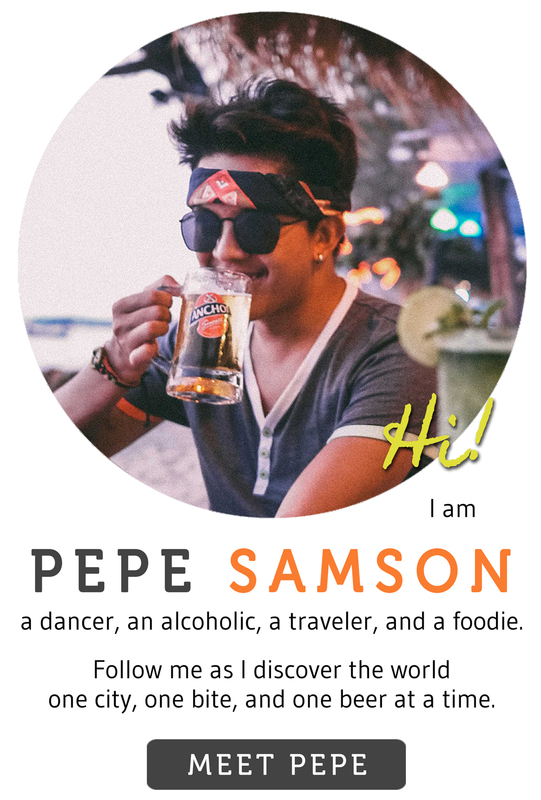 not crispy but rather juicy, oily, and dangerous, haha! But the things that make Slammin’s burgers really good are not the accompaniments but the patties themselves—100% beef chuck cakes that are incredibly flavorful and perfectly seasoned. The patties do not disintegrate, and are of just the right size and thickness. The steamed buns they use are soft, pillowy and unobtrusive, highlighting the quality of the patty. 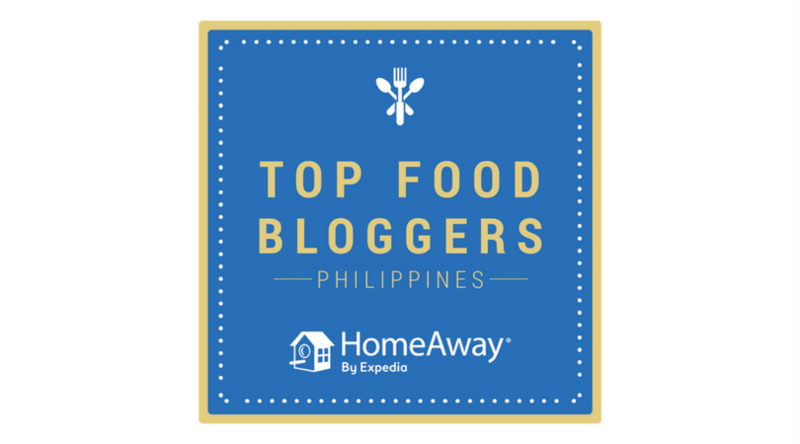 The burgers look deceptively small but finishing two or three of them would surely fill you up, and that’s coming from a complete patay-gutom like me. 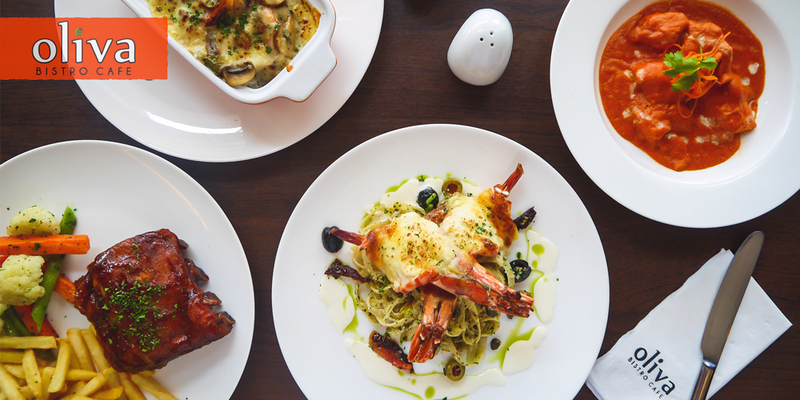 Slammin’ also has a seasonal menu, which right now showcases the Black Box Series (P185 double, P265 triple). Call it however you like, but I prefer to label it as Slammin’s Out-of-This-World Burgers, for these creations utilize ingredients that are not typical. For instance, take the John Candy: Slammin’s signature patty topped with honey-cured bacon, sautéed onions, cheddar cheese, and salted caramel sauce. The caramel participated a bit too timidly, overpowered by all the other savory flavors, but overall, it worked. The Big Kahuna is another story: pineapple chunks, teriyaki glaze, and Sriracha mayo replace your ordinary BLT. The taste was interesting but I would’ve liked a bit more spice. My favorite among the three (actually, among the six variants I tried) was the Romeo + Juliet—a cross between a bacon cheeseburger and a fruit jelly sandwich! Crazy right?! 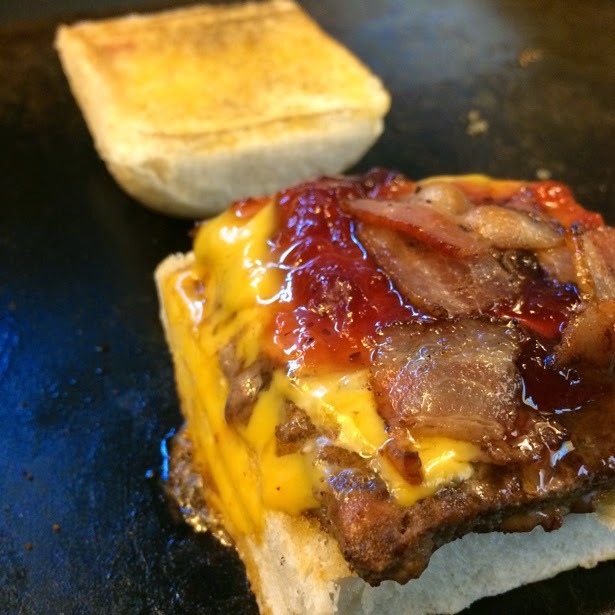 A bold move such as putting strawberry jam on a burger could only spell success or doom (nothing in between) but Slammin’ executes it really well! The strawberry jam was such a delightful sweet surprise! The Slammin' Buffalo-Style Wings (P175/6 pcs) were incredibly good as well—they were tangy and spicy but I found the sauce to be a bit too runny. 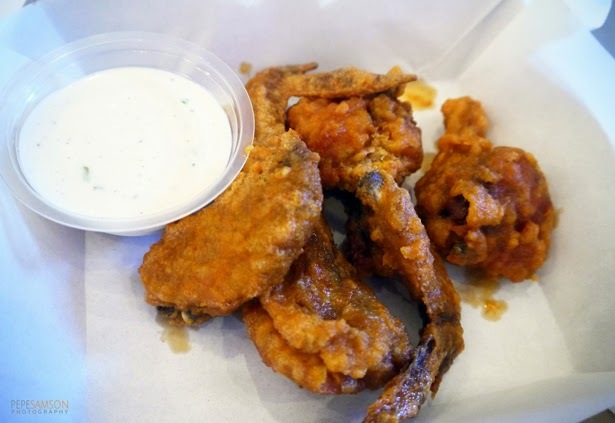 Nonetheless, the wings themselves were noteworthy; simple but really good, like the ones I tried in Big Daddy Jay’s. The fries were thick-cut, salty, and not-too-crispy, just the way I like it. 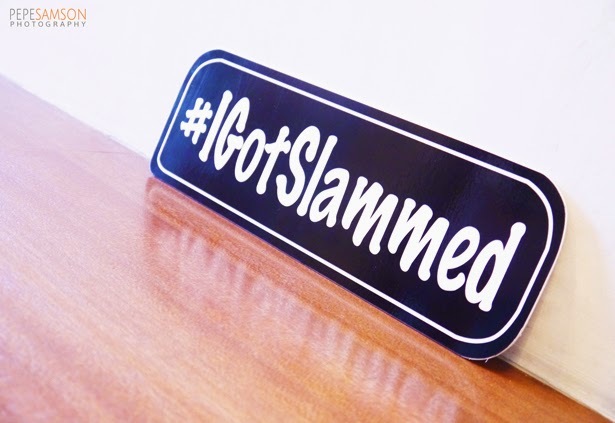 My only problem with Slammin’ is that I found the space too small—if more than 10 people wanted to dine in, I could only imagine how chaotic it would be. Also, when we visited, only one person was manning the restaurant, so it was totally Diner Dash. 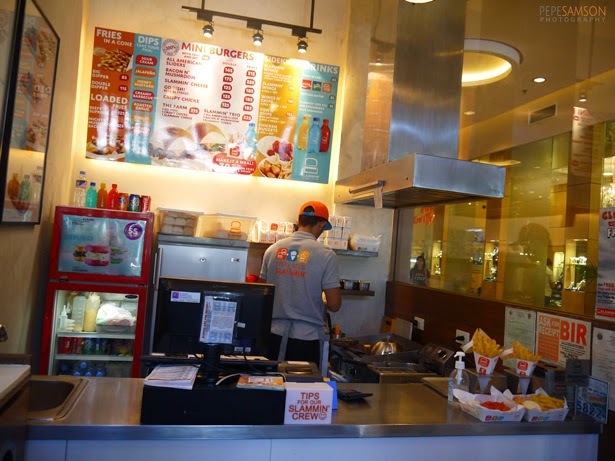 Kuya Rodel was frantically cooking, taking orders, answering questions from customers, and processing payments all at the same time! 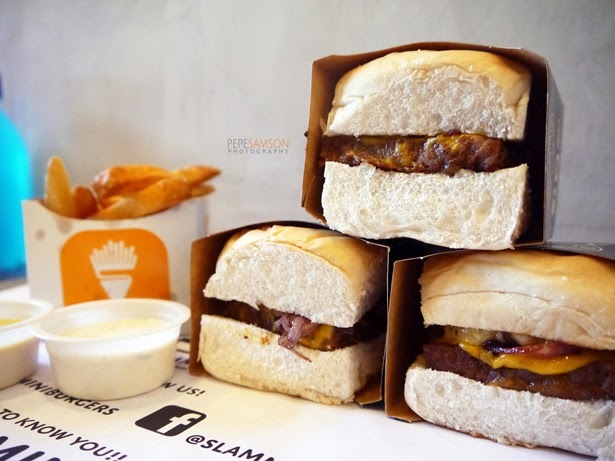 However, since it was designed for “grab-and-go”, I would think chomping down Slammin’s burgers would be ideal for busy people who (unfortunately) have to eat on the road, or for people who are headed to the cinemas. 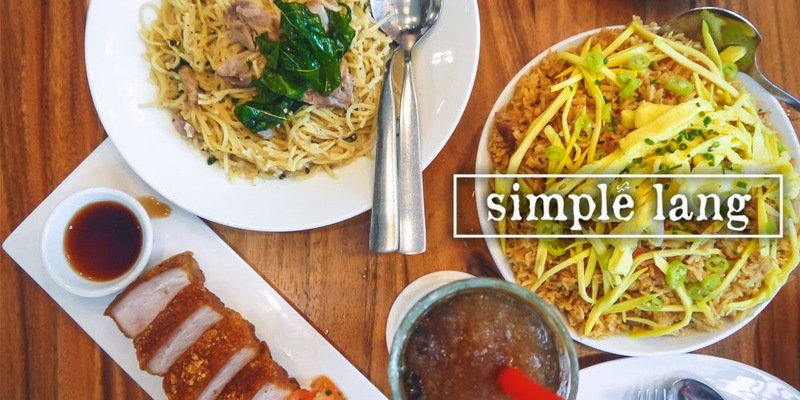 Takeaways come in these cute little boxes, so eating won’t be a messy hassle. 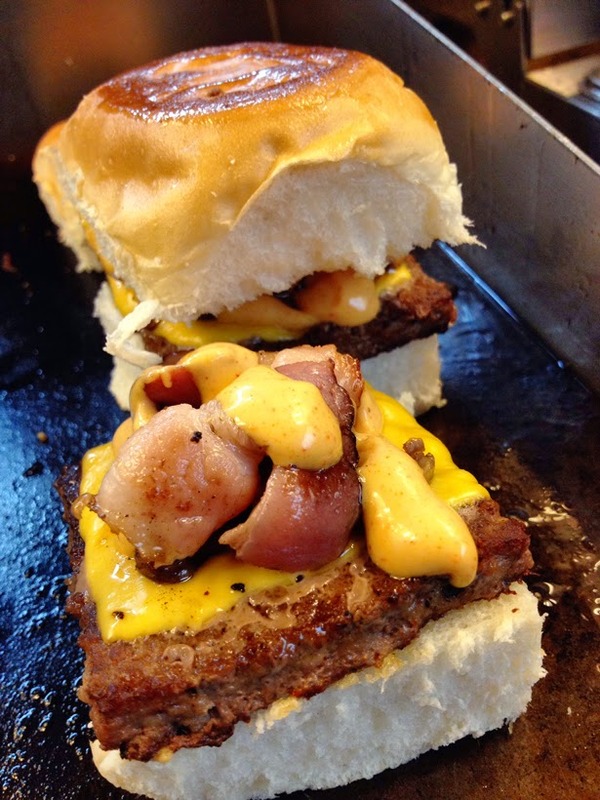 Try Slammin’ Mini Burgers today for your burger fix and catch their Black Box Series while it's still out! 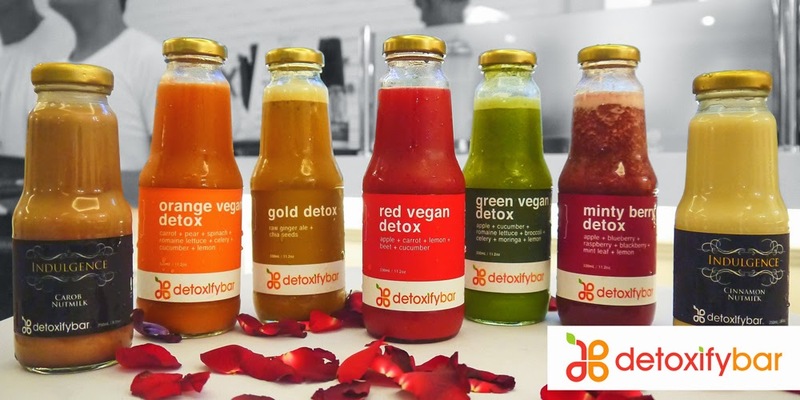 Make sure you order the trio option so you can try more variety. 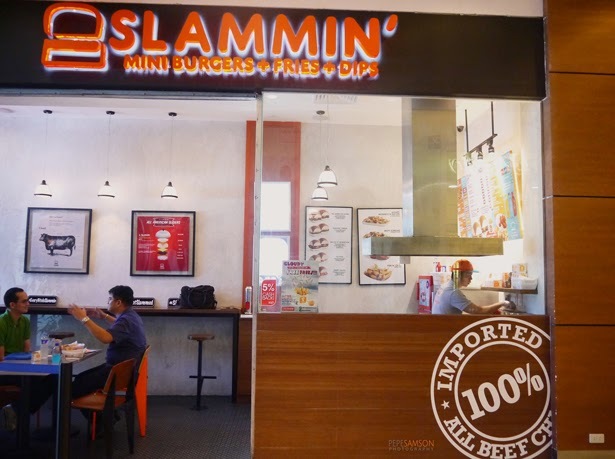 Indeed, Slammin' proves that things cannot be measured by size alone: both by its sumptuous burger selections and the physical space the diner takes up. 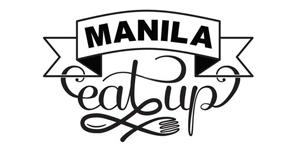 This spot is a refreshing alternative to the otherwise snooty establishments in Promenade. 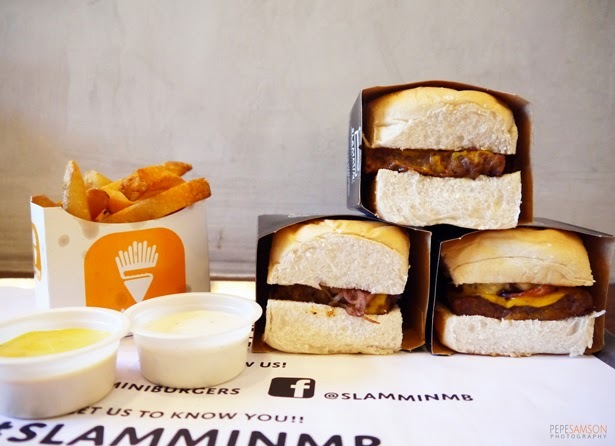 Have you tried Slammin' Mini Burgers + Fries + Dips? Which was your favorite? My meal was sponsored by Slammin' Mini Burgers + Fries + Dips. All opinions, however, are my own.